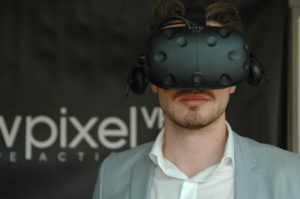 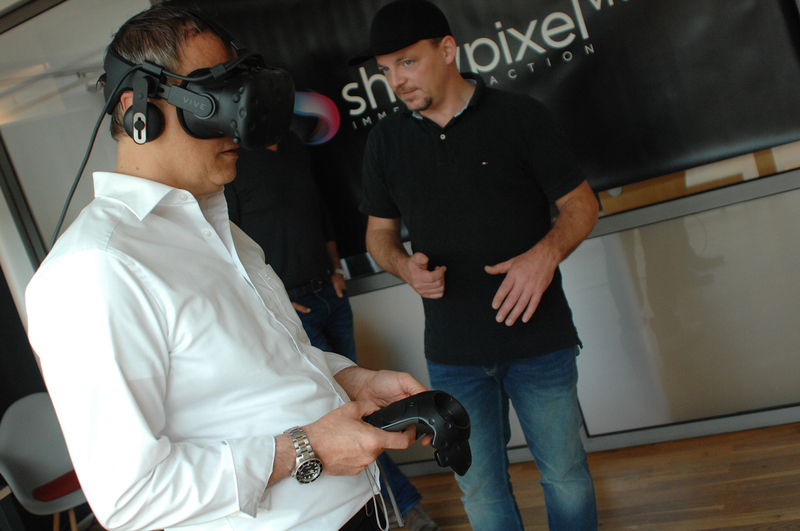 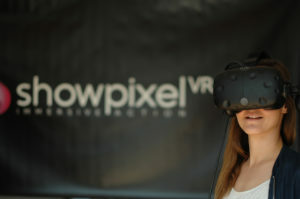 showpixelVR invited a number of select decision makers from real estate, healthcare and marketing experts to join a workshop at the Phoenixhof in Hamburg. „The response within the clients has been enormous and gives proof of the high quality and priority that is put on VR in industry and services, brand development and training as well“, says Dr Frank Laurich. 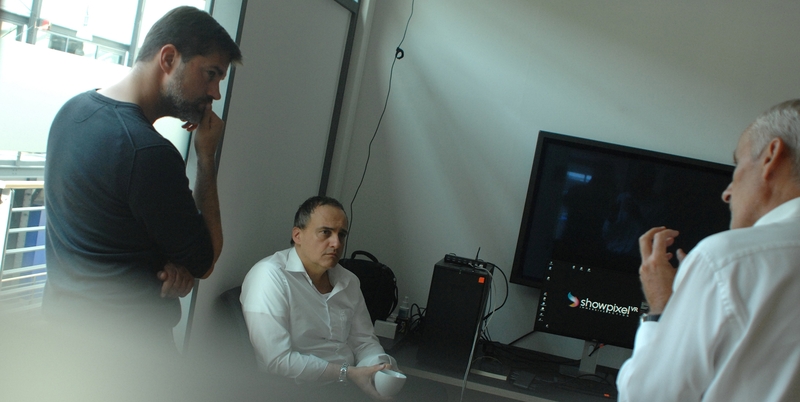 Next: The first “virtual hospital” is taking shape!